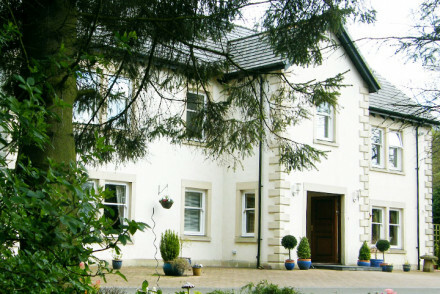 5* countryside B&B, 30 minutes from Edinburgh. Cosy rooms have modern art prints, armchairs and modern bathrooms. Light-filled breakfast rooms and acres of land to explore. Peaceful and pretty.